The latest Vue.js news, tutorials, plugins, and more, in your inbox every week! Read about Vue's growth, how it helps build new projects with ease, and why it is getting more traction everyday (apart from the fact that it is easy to learn). Have you created or seen something awesome related to Vue.js? 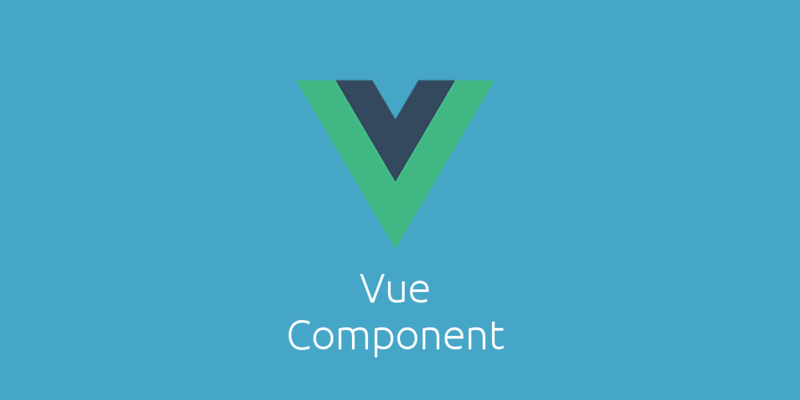 Submit it here to share it with the community of Vue.js!